Duplicate listings cause major confusion for both customers and search engine crawlers. Worst of all, they hurt your local search rankings. 411biz's patented Duplicate Suppression process solves the problem of duplicate business listings once and for all. Read on and gain control. Our patented process begins with automatic detection, alerting you to duplicates before they cause problems. 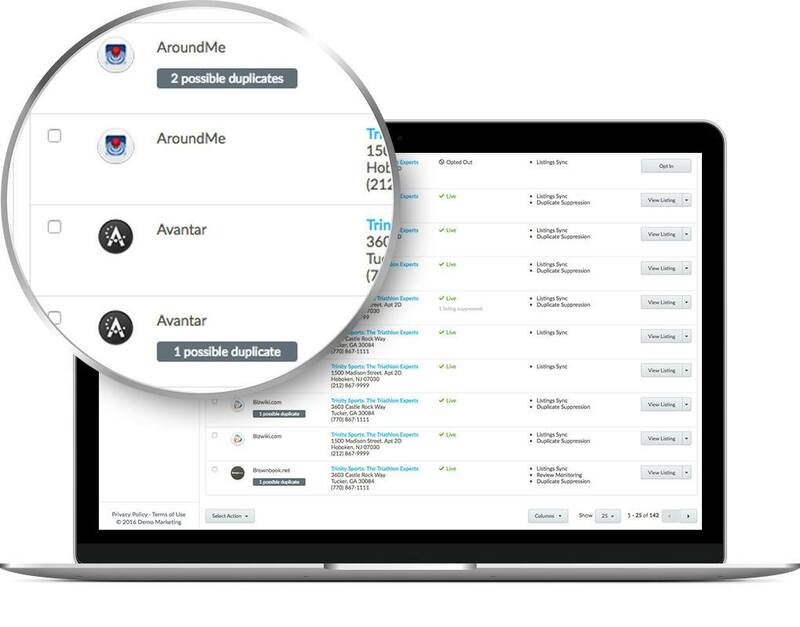 Then our direct publisher integrations ensure those duplicates are suppressed, correctly and continuously, according to each publisher's best practices. 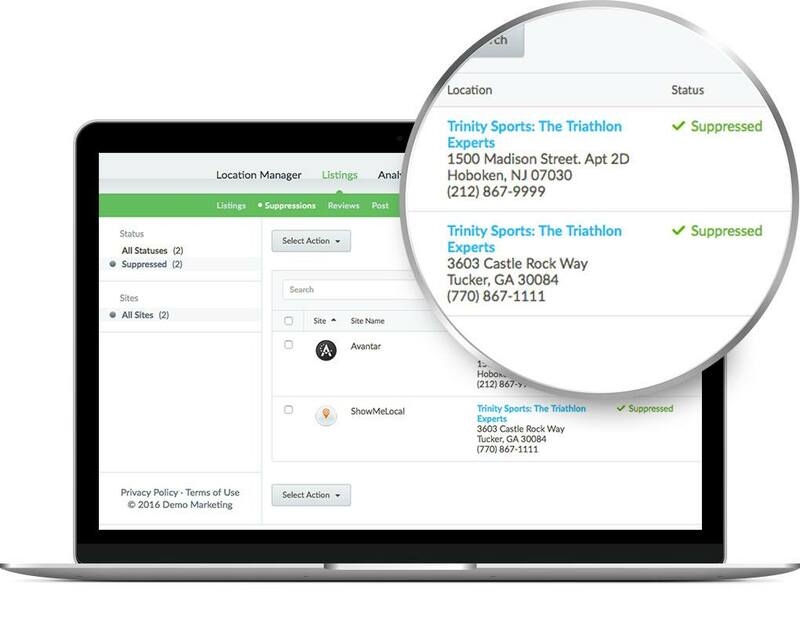 411biz’s proprietary integrations connect you directly with publishers in our PowerListings® Network, so there's no middleman muddling your data. 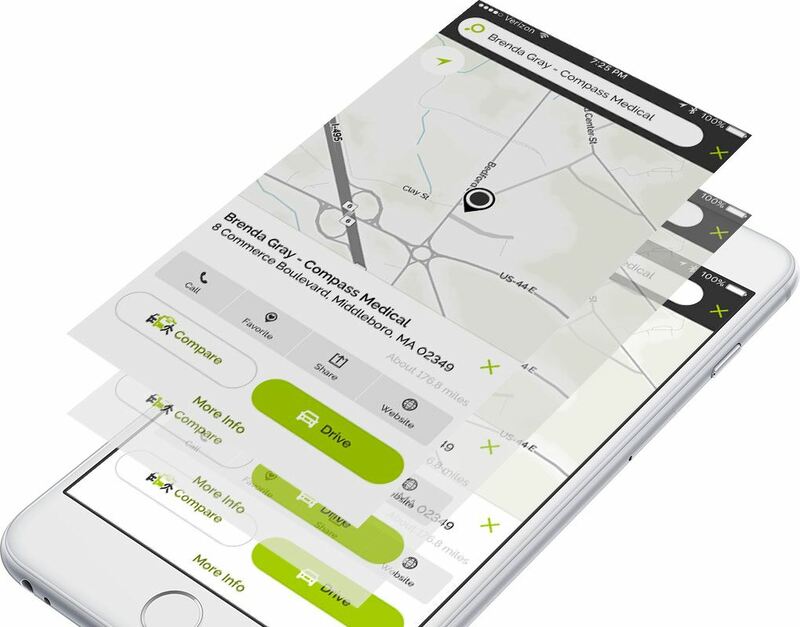 Go straight to the source with 411biz, and be confident that you are always in control of your location information. Only do the work once. 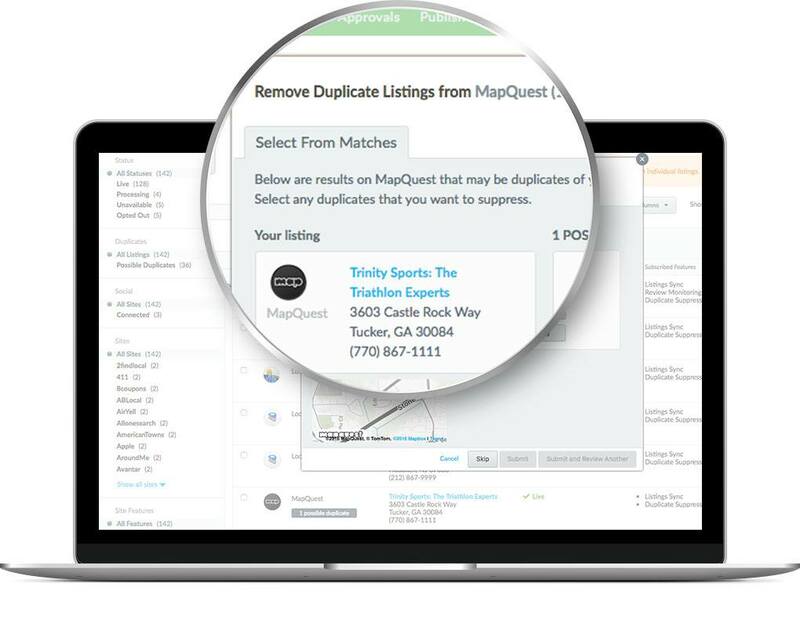 Once you've deactivated a duplicate listing, you don't want the same error popping up again. 411biz suppresses duplicates according to each publisher's best practices, so you are guaranteed that the duplicates you fix are deactivated for good. Stay vigilant with 411biz and monitor potential duplicates. Our automatic detection flags duplicates the moment they appear, so you can take care of them before they become an issue.